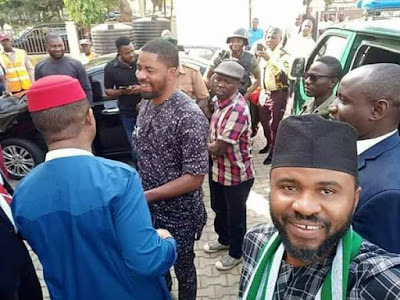 Deji Adeyanju, Convener of Concerned Nigerians, has been granted bail. 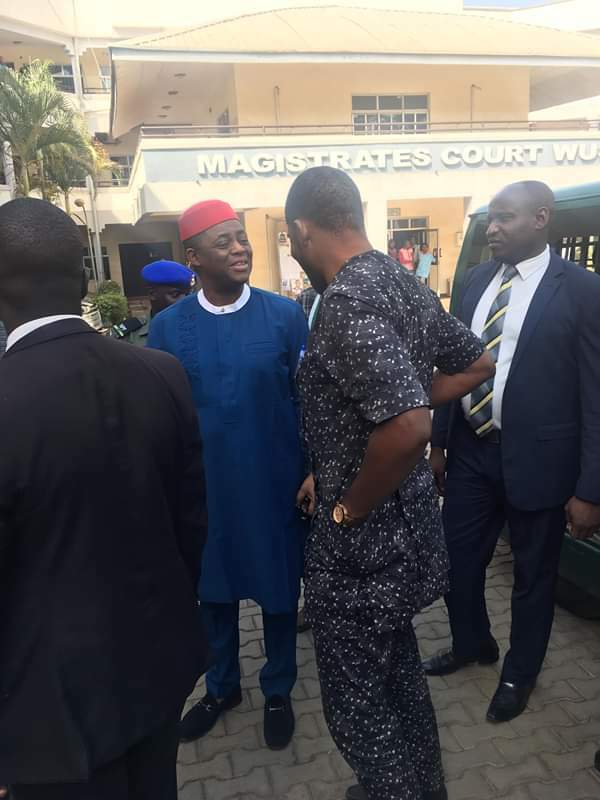 He was granted bail today by the Magistrate Court sitting in Abuja. 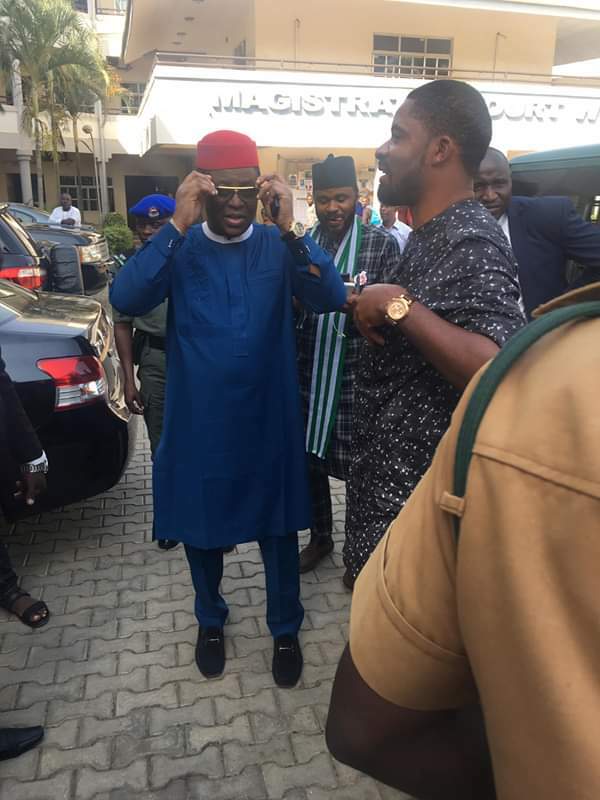 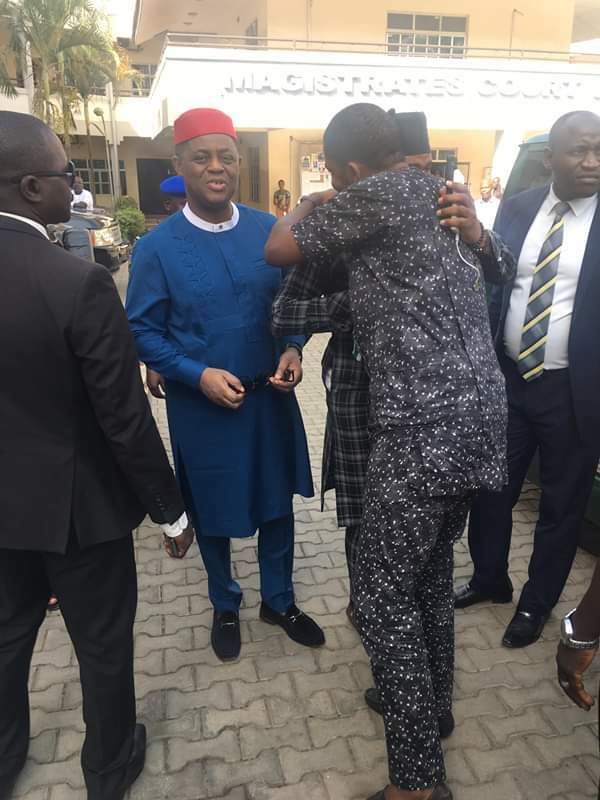 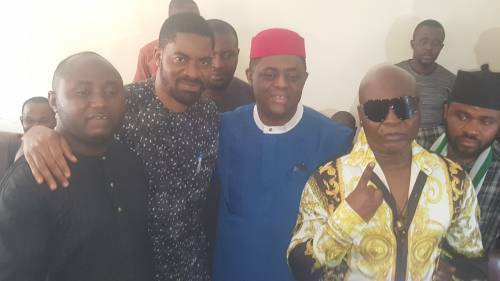 Femi Fani Kayode, a former Minister of Aviation and Charles Oputa, popularly known as Charly Boy, among others, stormed the Magistrate Court in Abuja to express solidarity with Adeyanju, who is standing trial on allegations of "cyberstalking, inciting disturbance and criminal defamation".